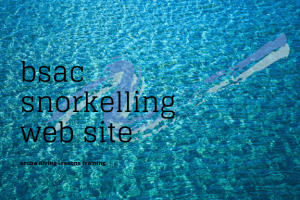 A good source for this information is the BSAC publication “Snorkelling For All”, which covers all these topics in detail (available from the shop). 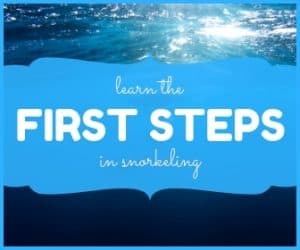 You can also go along to a Snorkelling or Diving Club or School and join a course that will cover all of the requirements for safe snorkelling. Instruction is often available at resort hotels, sometimes starting out in the swimming pool before exploring the sea. If you are planning a holiday to a promising snorkelling destination then it may be the moment to get some instruction before you go, so that you can make best use of the opportunities that present themselves at your destination. This need not take long, probably about 3 hours combining classroom instruction with time in the water. It should also help you to understand what type of equipment you need and what to look for when buying. Snorkelling requires a reasonable level of fitness, depending on how adventurous and active you plan to be. If in doubt, check with your doctor to see if there are any conditions that might limit your participation.